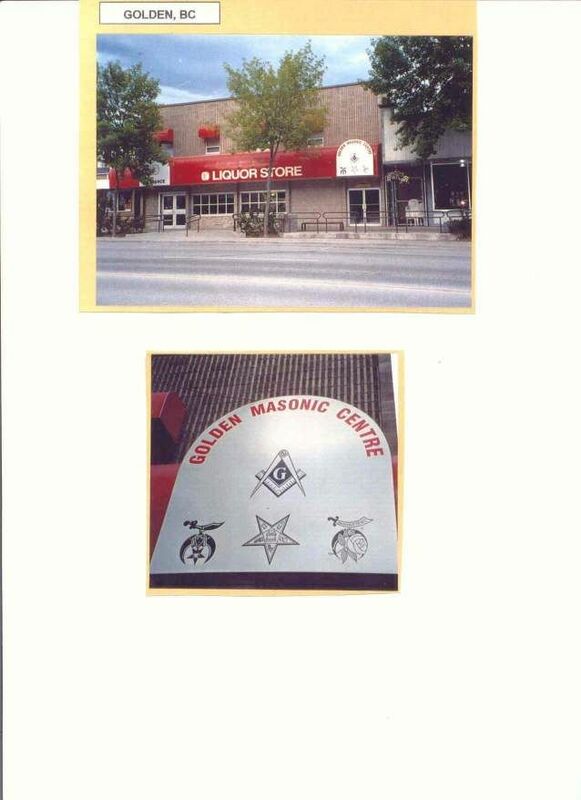 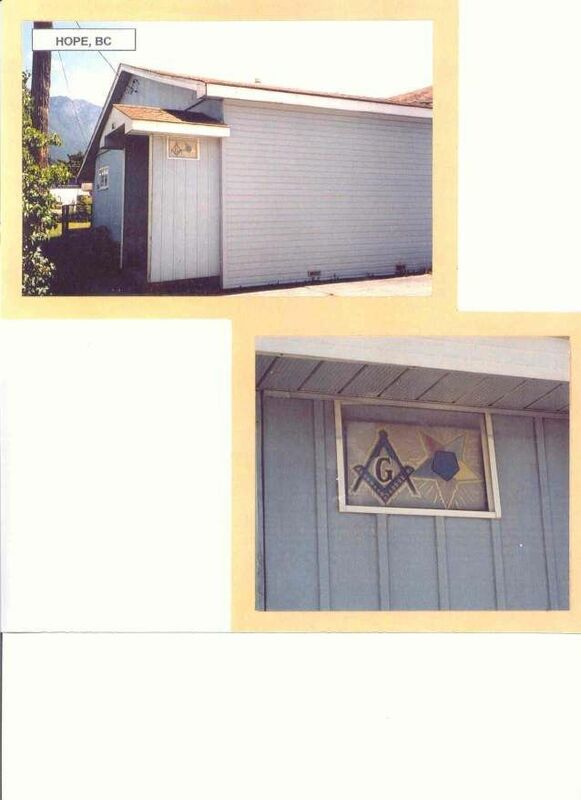 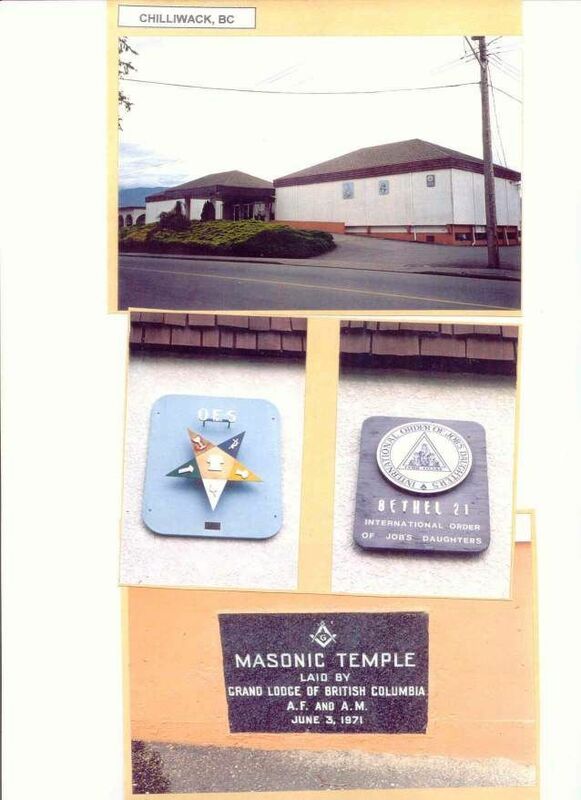 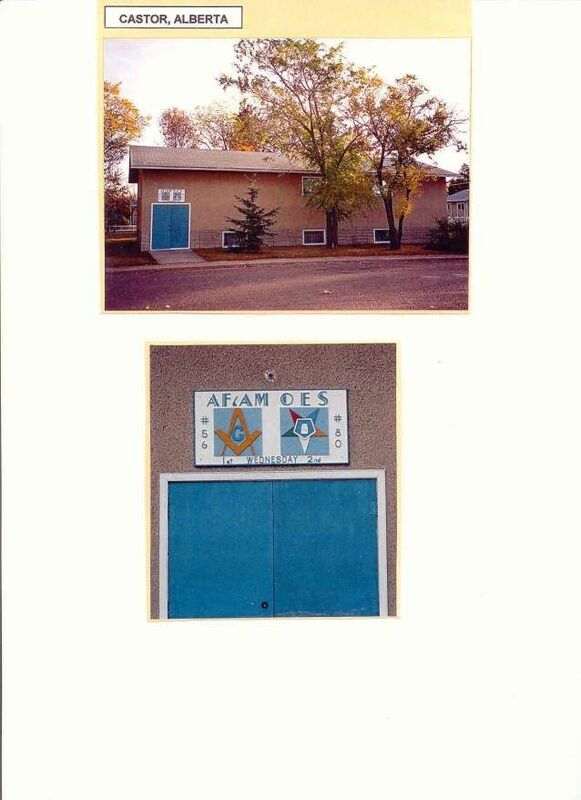 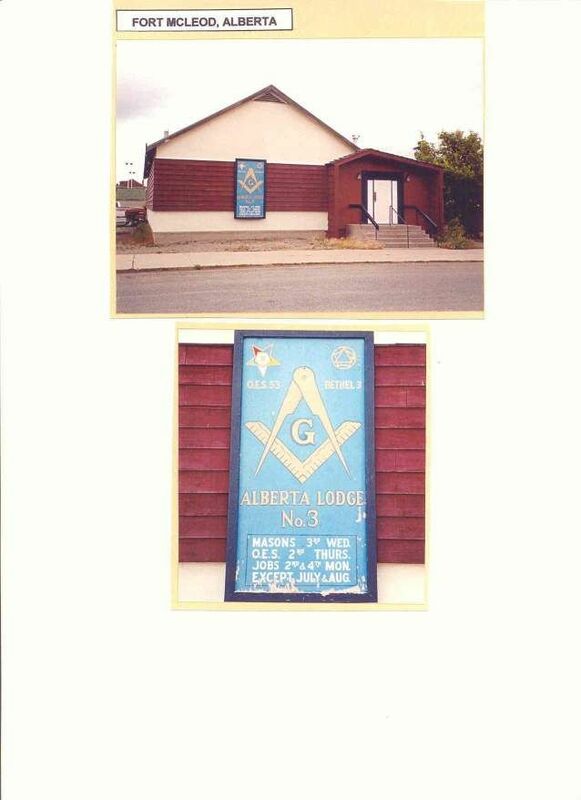 As you can see in these pictures there is a sense of pride by way of the size and placement of the Masonic symbols on the outside of lodges. 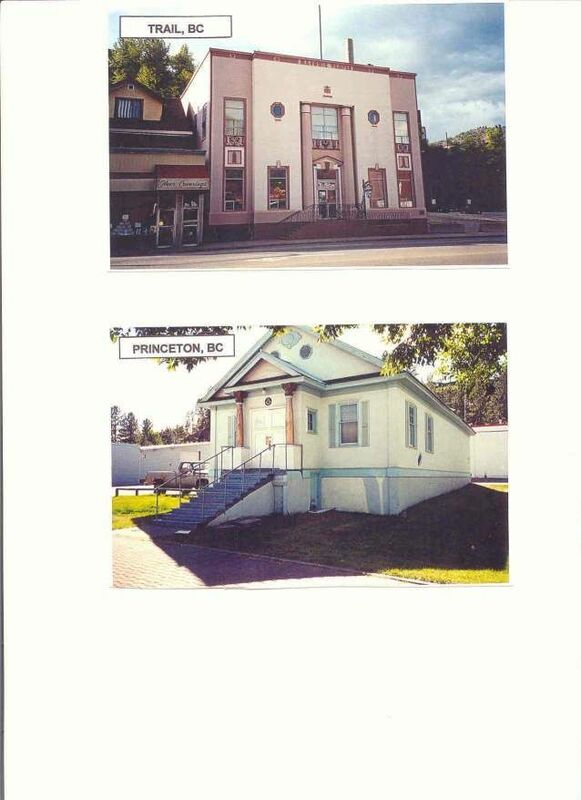 We will happily receive any pictures that anyone comes across and sends in to us. 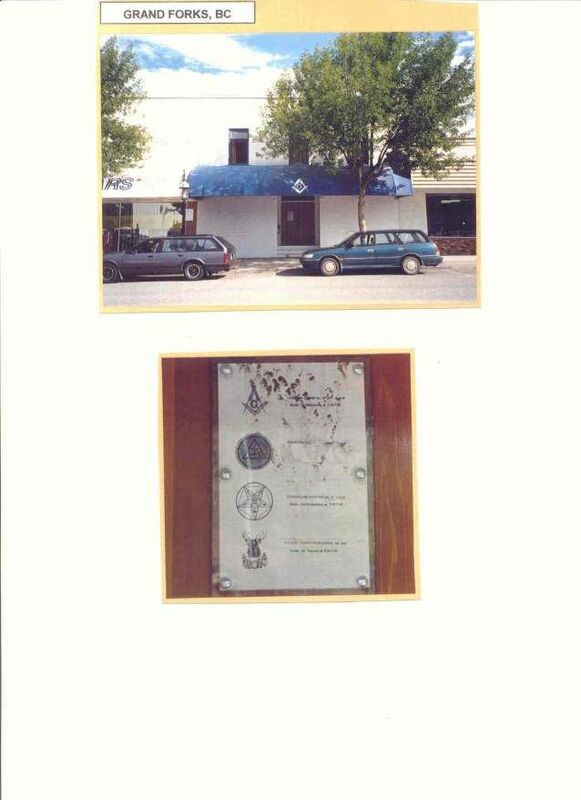 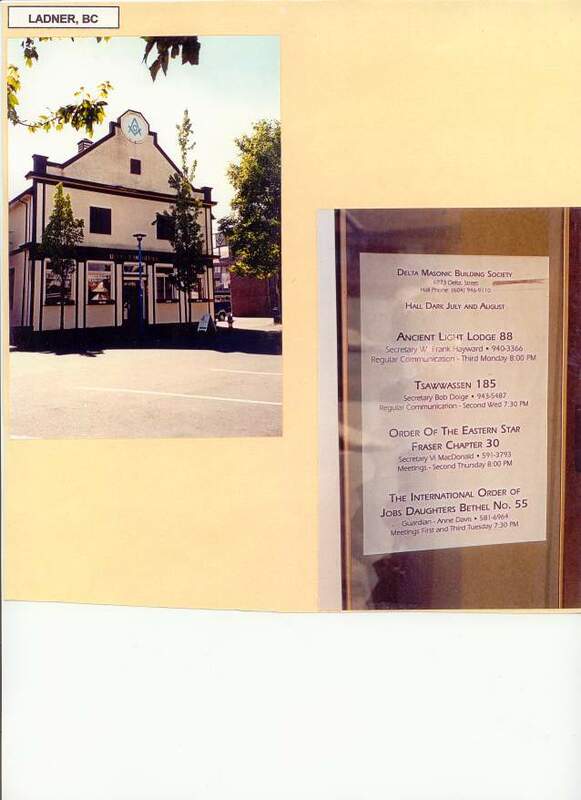 The pentagram used in Freemasonry and Witchcraft images/pentagram is in pdf format.